Healthy Gut Intestinal system and revitalization of our gastrointestinal tract and Immune support | Health. Beauty. Success. 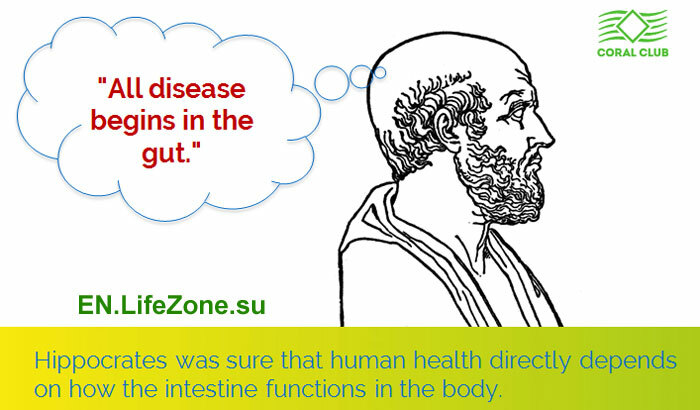 Many studies have shown that Hippocrates was right in saying that there is a connection between the immune system and the gut in the human body. Gastrointestinal issues can result not only in poor nutrient absorption (and lead to a number of health problems including diarrhea and constipation), it can also be a reason for headaches, allergies, sleeping disorders, fatigability, apathy, mood swings, etc. Intestine problems can negatively influence the appearance: unhealthy face colour, skin tags, wrinkles, hair loss, dry hair. If you have any of these issues, they could be symptoms of more serious underlying issues. The gastrointestinal system has a profound impact on our health, function, and well-being. Many health problems, seemingly unrelated, are actually caused by gut problems. Bad bacteria likes fast carbohydrates. 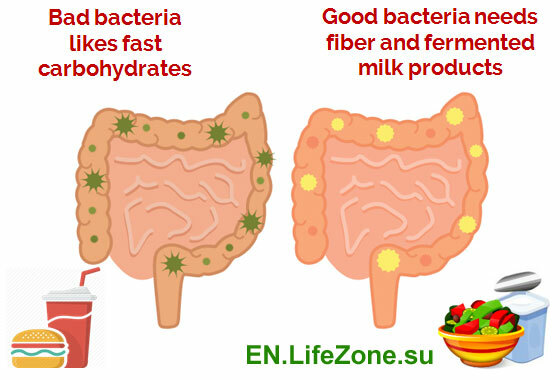 Good bacteria needs fiber and fermented milk products. For better understanding of the gut’s importance in human health, it is important to figure out how microbiota functions in the intestines. Some of the microorganisms in our bodies are beneficial (bifidobacteria and lactobacteria), however there are also pathogens in our bodies as well. When we consume enough fiber (at least 400 g of vegetables and fruits daily, recommended by the WHO)** (** www.who.int/mediacentre/factsheets/fs394/en/) and cultured milk products, we improve the overall condition of the microbiome in the gut. When we consume fast food on a regular basis, the body’s metabolism and immune system suffer. 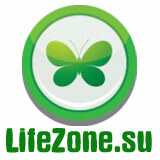 Consequently, health problems occur. Microbiome Balance = Healthy Organism. There are trillions of microorganisms (good and bad) in the human body, which make up approximately 1.5 kg of bacteria in total. It is very important to keep the good and bad gut microflora in harmony. Bacteria in our gut interacts with our immune system. Intestines are home to differends kinds of bacteria. Your gut microbiome aids in digestion and produces vitamins and other compounds that affect your health. 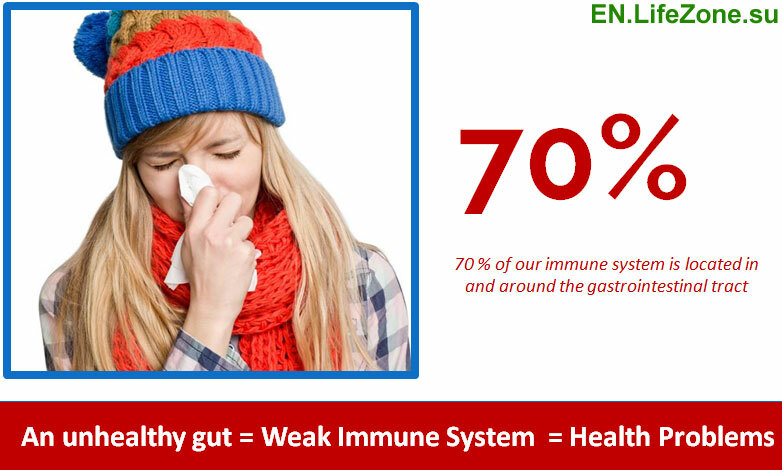 The mucosal lining of the intestines houses 70% of the cells that make up your immune system. 25% of the intestinal mucosa consists of active tissue and cells mass. Our intestine will not function properly if the microbiome is imbalanced, because our body can’t get the needed amount of nutrients. 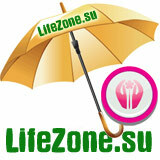 The person becomes sick, especially in common-cold season. 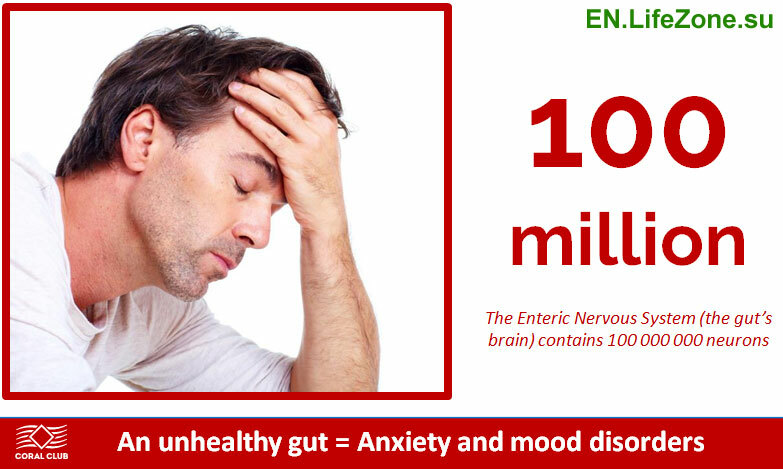 Did you know the health of your gastrointestinal tract affects the health of your brain? The intestine’s role in the nervous system is very important for the human health, it can influence stress management, mood and efficiency of brain work. Stress and depression symptoms often include certain digestive problems. – “Butterflies in the stomach” when we are nervous about something that is about to happen. 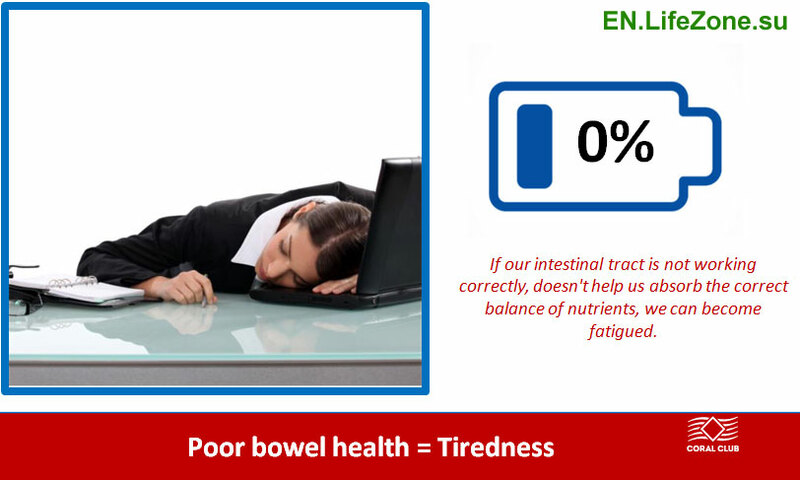 Our energy level is directly related to the functioning of the intestine. When we eat mostly refined foods, our body doesn’t receive the necessary amount of nutrients as proteins, fats, carbohydrates, dietary fiber, vitamins and minerals. 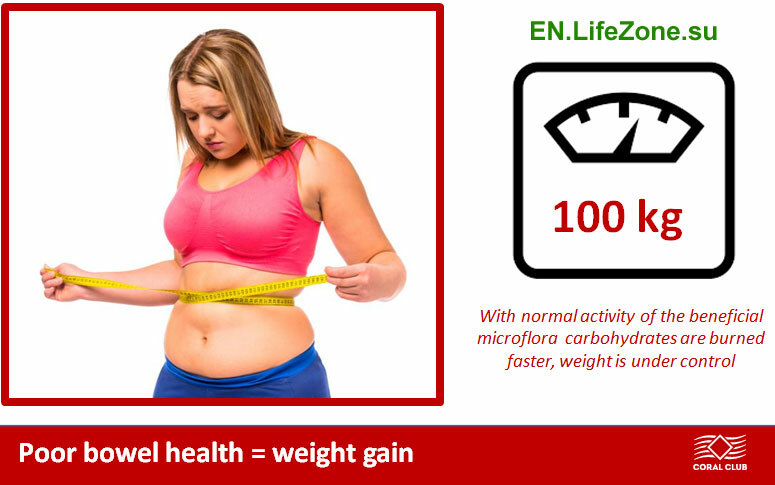 We are full of energy when our metabolic process works normally. An Imbalanced gut can lead to stubborn weight gain! The microorganisms present in the human gut are without doubt crucial for human health. The health of your gut determines what nutrients are absorbed and what toxins, allergens, and microbes are kept out. Good bacteria control carbohydrates, turning them into fat or energy. If you eat a healthy diet with the necessary bioactive additives, it will promote a balanced and diverse gastrointestinal microbiota. 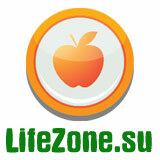 Such diet will help you avoid many health problems, such as weight gain. Good microflora participate in the synthesis of necessary health nutrients (for example, B vitamins). That is why inadequate activity of these nutrients can affect the skin and condition of hair. If the digestive system is not capable of expelling a large number of toxins through the liver and intestines, then the toxins begin to be eliminated through the skin. If this happens excessively, this can cause skin problems. 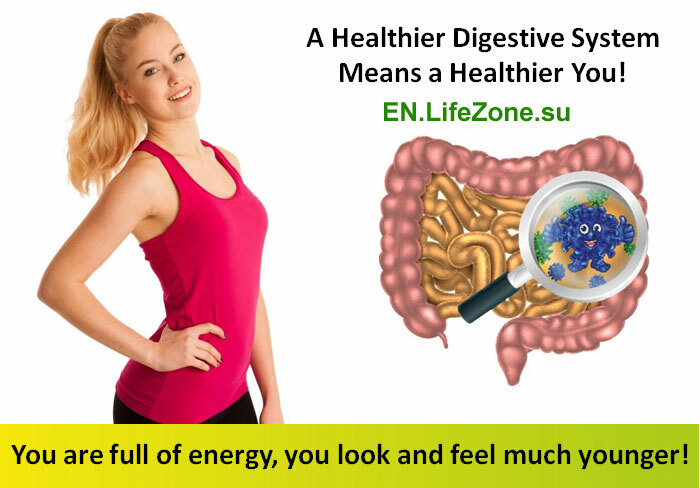 A Healthier Digestive System Means a Healthier You! You are full of energy, you look and feel much younger! The intestines are a mirror of health. 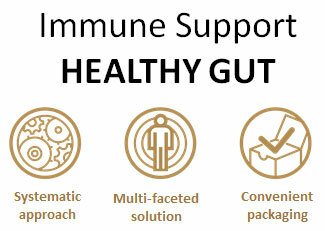 The best way to balance the immune system is by keeping your gut bacteria healthy and happy! By taking better care of your microbiome, you can dramatically reduce your risk of chronic health problems, boost your brain function, and slow down age-related physical and mental decline. Unfortunately many people are living with digestive symptoms and they don’t know that these symptoms could indicate a more serious condition. 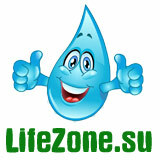 Lack of Water (daily intake 1.5 – 2L) One of the main causes of constipation is dehydration. If your body doesn’t have enough water, then stool will become hard and difficult to pass. Medication Side effects of many mediations can lead to many health problems in the gut and nutritional deficiencies. Taking antibiotics can cause gastrointestinal disorders, they attack the bad bacteria, but the good ones are vulnerable too. Lack of exercise (sedentary work, lack of sports or other physical activity). Exercise promotes digestion and helps your body pass solid waste. When you don’t exercise, your body’s digestion process slows. If you have tried to take care of a digestive issue, mostly it was a short-term treatment of a specific problem in the gut. For example, it could be taking probiotics after antibiotic treatment or enzymes after an intestinal infection. However, they give temporary relief, but do not solve the problem as a whole. 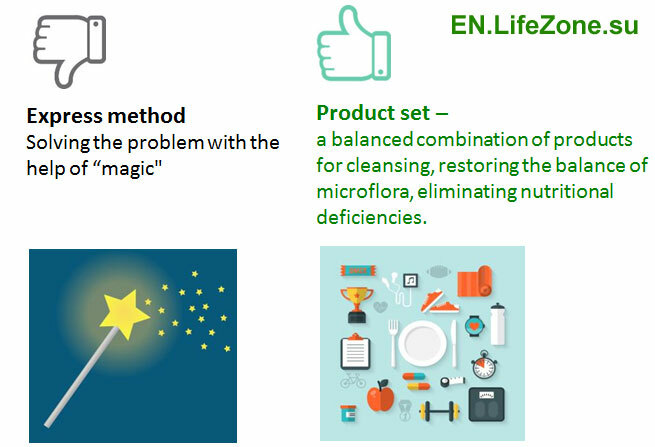 Product set: a balanced combination of products for cleansing, restoring the balance of microflora, eliminating nutritional deficiencies. A healthy intestine is vital to a strong immune system. Every organ in our organism is connected. If we want to be healthy, we should see the problem as a whole, because it requires a multi-faceted approach. The intestine, as the main “feeding” organ, should be the first on the way to a strong immune system. Find products sets with a multi-faceted approach to your gut health, manufactured by trustworthy companies. Avoid “diet miracles”. There are no “magic pills”. 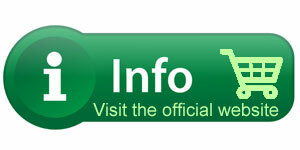 Remember that effective and safe recovery of the gastrointestinal tract takes time – minimum 1 week. Few days is not enough for a full recovery of your organism. You have to know that it is necessary not only to clean our body from harmful toxins (what most detox programs do), but also to normalize the balance of the intestinal microflora. Please note, that the product set for your intestinal microflora, should have dietary guidelines. If all you do is start taking products, without changes in usual diet, you will likely not see any results. 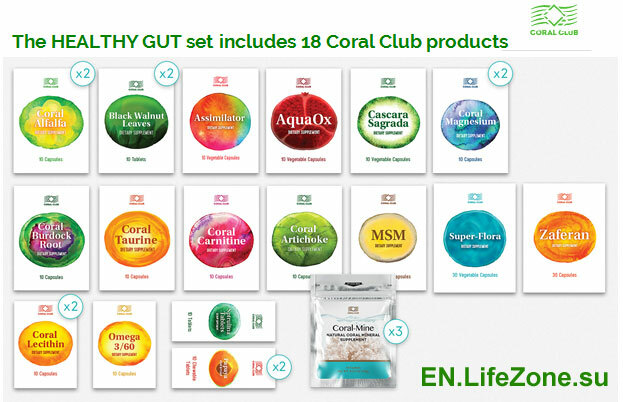 Set of products from Coral Club with a multi-faceted approach to your health. 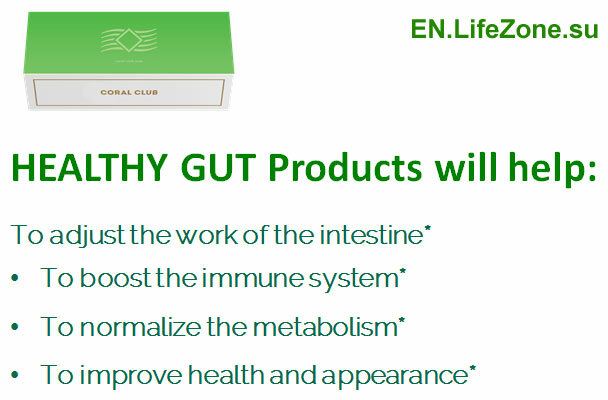 The Healthy Gut box contains products that can help to improve the intestines’ function and metabolism. Convenient package: Products in blisters packed in three boxes . Recommendations for use and dietary guidelines are attached. This is a ready-made solution in one box, which has no analogues. With almost 20 years of experience in the industry, Coral Club has collaborated with the best nutritionists to create this unique health solution. We do not promise a “magic effect” over one weekend. Achieving a Healthy Gut is a long-term process, which provides consistent and gentle recovery of the intestine. 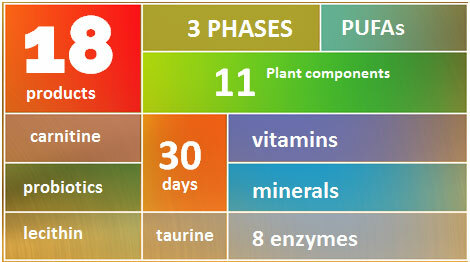 Healthy Gut is designed for 30 days and includes 3 phases. Bowel function improvement, release of toxins, parasites (helminth). 1st Phase includes cleansing of the intestine. The body is released from toxins and parasites (helminth). Black Walnut Leaves (has a high anti-parasitic effect, has a mild laxative effect, normalizes the gastrointestinal tract functions, and has antioxidant properties). Papaya (improves the quality of the digestive process, helps restore damaged intestinal and stomach mucosa, improves immune response and metabolism). Coral Alfalfa (source of several kinds of amino acids, vitamins and minerals, helps to clean the intestines). Coral Lecithin (accelerates cellular recovery, including lymphocytes and macrophages – liver and immune system cells). Coral Burdock Root (helps normalize the metabolism, helps to remove toxins and pollutants). Cascara Sagrada (cleanses the intestines and maintains a healthy flora). Coral Carnitine (boosts one’s energy and improves immunity). Gradual recovery of the intestinal microflora. Improvement of food digestion and assimilation of nutrients. Activation of the secretory function of the intestine. Normalization of the intestinal microbiome functions is the main purpose of this phase. Different groups of microorganism are balanced by restraining the growth of each other. The 2nd phase includes products that contribute to the recovery of good bacteria, which optimize digestion and regulate the synthesis of enzymes. It is very important to restore these functions. Assimilator (a complex of enzymes of plant origin. Improves digestion and assimilation of nutrients. Vitamins A and D contribute to the recovery of gastrointestinal mucosa, vitamin D regulates the synthesis of digestive enzymes and hormones). Coral Artichoke (contains the best hepatoprotectors, has a healing effect on the liver and biliary tract). Coral Magnesium (normalizes the peristalsis of the intestines, bile and bladder; improves the absorption of nutrients, vitamins and minerals; activates the production of energy). AquaOx (plant origin extracts-antioxidants that have a positive impact on the state of blood vessels and cholesterol; have a tonic effect). 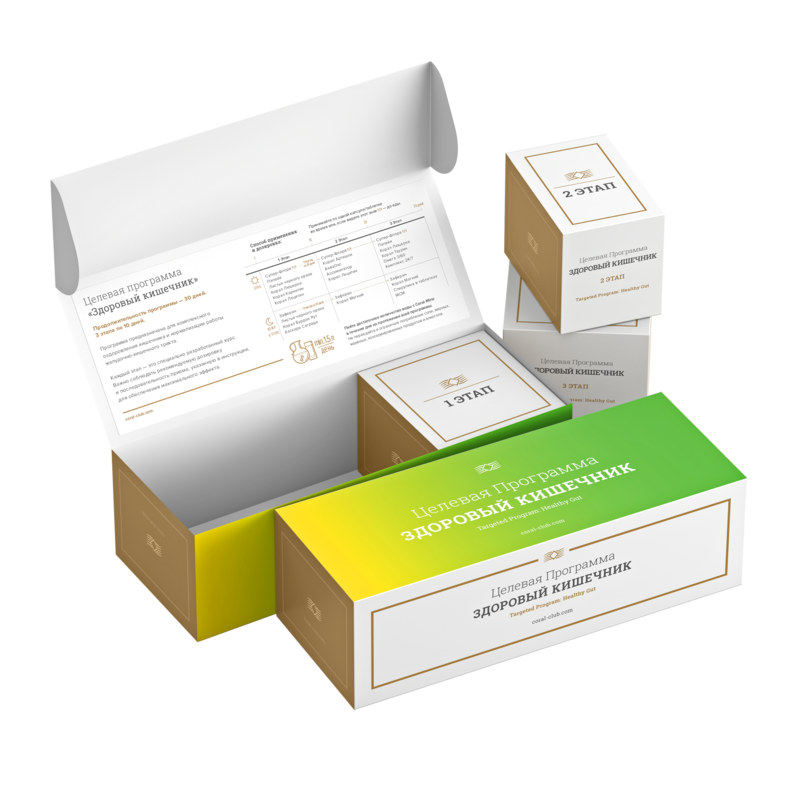 Normalization of the digestive function, restoration of the intestinal microflora. Optimization of the vitamin-mineral balance. In this phase, the digestive function returns to normal. The restoration of beneficial bacteria population continues, which optimizes digestion. In order to increase the number of beneficial bacteria and provide them with the necessary nutrition, the program includes products with a high content of dietary fiber. Enzymes contribute to the proper digestion and assimilation of nutrients. The body receives important vitamins and minerals. Amino acids restore protein metabolism. Antioxidants protect the tissues of the digestive system and promote their accelerated regeneration. Coral Taurine – is a ‘multi-purpose’ amino acid, vital for the normal functioning of the body. It improves the absorption of magnesium and has significant antioxidant activity. Promotes liver detoxification and helps normalize the biliary excretory function, which improves digestion. Omega 3/60 – polyunsaturated fatty acids necessary for the normal operation of almost all organs and systems, including digestive. Researchers from the Medical School of Nottingham University and King’s College (London) have proven that PUFAs have a positive effect on intestinal biodiversity. MSM – is a source of sulfur, the amount of which in the body decreases with age. Nevertheless, sulfur is extremely necessary for the continuous renewal of mucosal cells, because the rate of their regeneration is 1 million cells per minute. Spirulina Tablets – a source of easily digestible amino acids, which are necessary for the synthesis of digestive enzymes. Water is the most important component during all three phases of ‘Healthy Gut‘. Water is an essential component for the gastrointestinal tract functions. Regular tap water is not the best option, because it often contains unwanted impurities. An excellent solution is to use mineral composition of Coral-Mine to improve the quality of drinking water. A sachet placed in water enriches it with beneficial minerals, restores water-salt balance, has a positive effect on the kidneys and digestive system functions. Drinking regime: at least 1.5 L of water with Coral-Mine half an hour before meals or 1.5 – 2 hours after. Altogether, the 18 products contain vitamins and minerals crucial for the body: 8 ferments, 11 plant components, PUFAs, carnitine, taurine, probiotics, and inulin. They all work in synergy, strengthening each other’s effects. Despite the complexity of the composition, the set is very convenient to use – just follow the attached instructions, follow simple recommendations on nutrition and do not forget to drink water every day! Vitamin B7 (biotin) is often called the ‘beauty vitamin’, as it helps to maintain healthy skin, hair and nails. Vitamin D3 is involved in the regulation of mineral metabolism. Bone strength, good posture, and dental health depend on it. Vitamin D intake has a positive effect on the immune system. Vitamins A, C and E are powerful antioxidants that increase the body defenses, improve metabolism and slow down the aging process. A lack of vitamins often develops due to unbalanced nutrition, smoking, drinking alcohol, coffee and energy drinks, taking certain medications, regular stress, intense intellectual and physical stress, living in adverse environmental conditions. 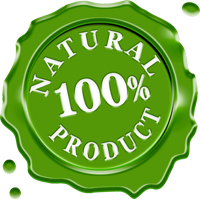 PLANT COMPONENTS, INCLUDING: BLACK WALNUT, SPIRULINA, ALFALFA, ACAI, CASCARA SAGRADA, CURCUMA, PAPAYA. 11 plant components beneficial for the digestive system. Curcuma helps to control weight and normalize metabolism. Burdock is a well-known detoxicant. Papaya is a source of enzymes that improves digestion. Alfalfa is rich in vitamins, minerals and chlorophyll. Spirulina is a rich source of amino acids and vitamin B12. Cascara Sagrada – is a gentle and safe plant laxative. Pomegranate improves blood formation, increases the body’s resistance to infections and viruses. Acai is a powerful antioxidant, a popular component of modern means for beauty and slenderness. Rosemary stimulates the secretion of gastric juice, improves digestion. Cocoa reduces the risk of developing stomach ulcers by protecting its walls from irritation. 8 ENZYMES: PROTEASE, AMYLASE, LACTASE, CELLULASE, MALTASE, LIPASE, PAPAIN, BROMELAIN. Enzymes accelerate the digestive processes associated with the breakdown of proteins, fats and carbohydrates. They are also engaged in the neutralization of harmful substances. Lactase enhances the digestion of dairy products, splitting milk sugar and lactose. Cellulase – an enzyme that helps in breaking down cellulose (i.e., facilitating the absorption of fiber). Maltase, along with sucrose and protease, is responsible for the breakdown of sugars. Papain is a vegetable enzyme from papaya. It is important for the assimilation of nutrients. Bromelain is a vegetable enzyme from pineapple, which accelerates the breakdown of proteins. It is active in a wide pH range and is able to work in the acidic environment of the stomach. SUPPORT FOR BENEFICIAL MICROBIAL FLORA: LACTOBACTERIES, BIFIDOBACTERIES, INULIN. Products rich in probiotics and inulin increase the number of beneficial Bifidobacteria and lactobacteria and contribute to their well-being. Omega 3 – positively affects the composition of the intestinal microflora, increasing the number of bacteria that reduce the level of inflammation and the risk of obesity. Healthy Gut can be perfectly combined with the Go Detox program! 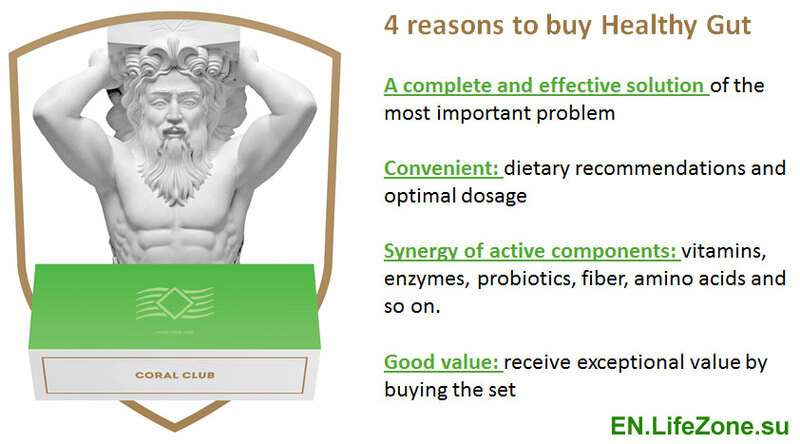 Synergy of active components: vitamins, enzymes, probiotics, fiber, amino acids and so on. Why is Healthy Gut so unique? It does not only cleanse the intestines, like most detox programs do, but also ensures its comprehensive recovery!